We all know tying a knot outside the country is not as easy as it seems. It requires knowledge of that respective country authorities, culture, tradition and wedding rules. While it’s a fantasy of every bride to have a beautiful wedding on the Isle of the beach holding a glorious confetti, standing with her bridesmaids and building memorable moments. So, if you are one of them who wants to get hitched in those stunning castles and picturesque landscapes, make sure to do your homework wisely. 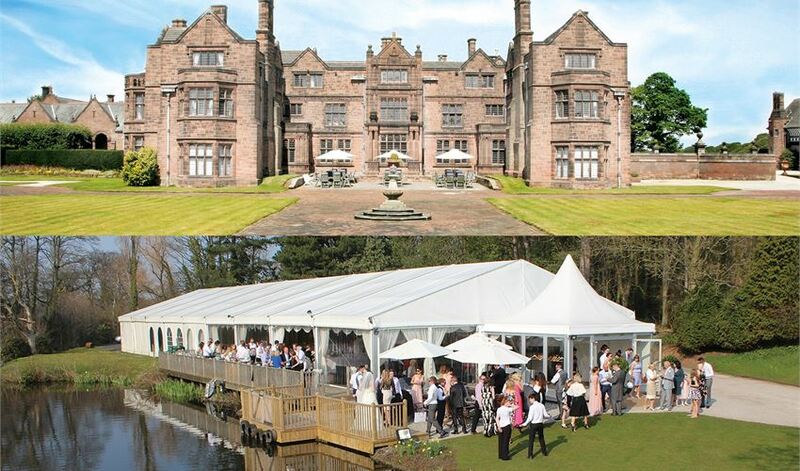 Take a note from this helpful guide prepared by Love Wedding Car Hire. The one thing which the newly-engaged should decide first is the destination where they want to tie the knot. And after picking the exotic location check their prices, wedding rules, and travel accommodation. Prices: Some countries are very affordable when it comes to wedding packages, while others are beyond the budget. Distance: The further the country away from your homeland, the more difficult for relatives & guests to come. Setting: If you are selecting Europe for your destination wedding, chances are you may get an abundance of castles, beaches, and mountain tops that are just perfect for the wedding. 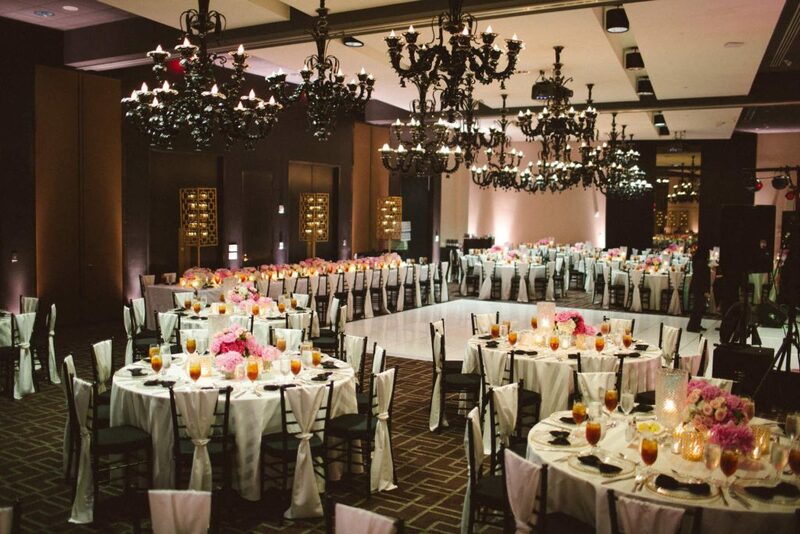 So, knowing what type of setting you want for your wedding, can shorten your choices. Climate: Before finalising the destination make sure to check the country’s climate, it held you in selecting the right time for the wedding. Holidays: Consider public holidays of another country and make sure to do the wedding legal work before. Culture & tradition: Understanding another country culture is great to avoid awkward situations. Once, finalising the destination, it’s time to look at different wedding things like wedding transportation? Will your wedding be legal and more? Will it be easier to plan a wedding abroad? Planning a wedding abroad is easy till the time you follow each and everything. Instead of giving wedding work to your home country planners ask the wedding hall and hotels of that country to arrange for you. Most of the hotels have a team of professional wedding planners who arrange and organize everything from the music and food to flower decoration. Moreover, if you want to have an Asian wedding or Punjabi wedding you can ask the wedding venue to arrange the decor and wedding theme accordingly. Wherever you are getting married, its good to know their marriage policies. Countries like the UK don’t accept until the marriage document is legal and drafted in English. Moreover, to legalise your marriage in the UK, you have to perform a wedding back home, to ensure you couples are married. So, make sure to thoroughly check the another and own country legal marriage policies and laws. Also carefully investigate paperwork submission deadlines, translation requirements and other legal details. Will your all guests able to come? The couples who choose to get married in a foreign land almost inevitably have a small celebration. Moreover, the newly-engaged also prefer to invite only the close family members & friends. As this saves the travelling and accommodation cost. 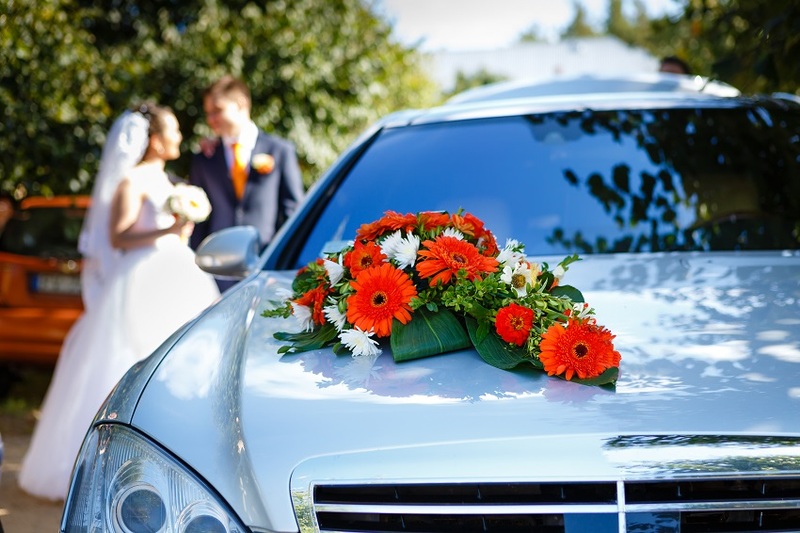 Additionally, make sure to book the wedding transportation for you and guests. You may also ask the hotel where you are staying to arrange the wedding car for you. Will it be easy to travel? To avoid any hassle, it’s better to book the flight tickets in advance. And complete all the paperwork. Next PostReady for Concert? Why not hire a chauffeur transportation?